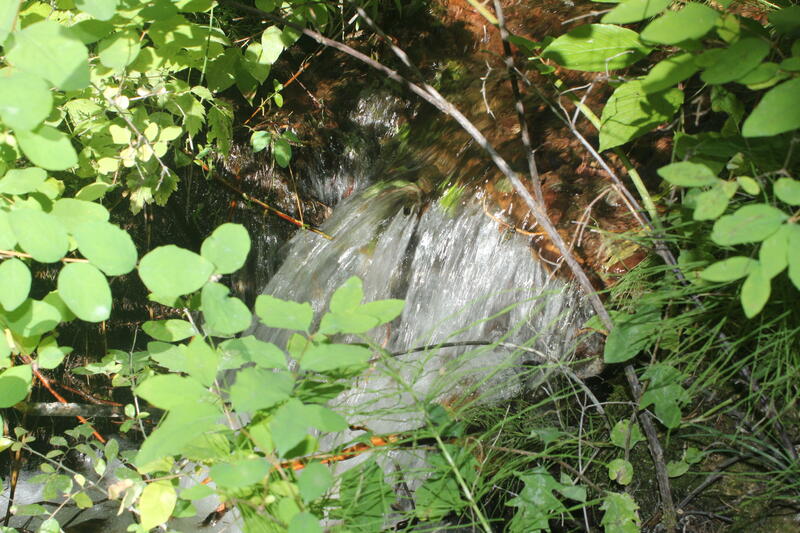 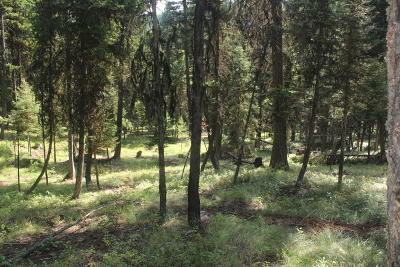 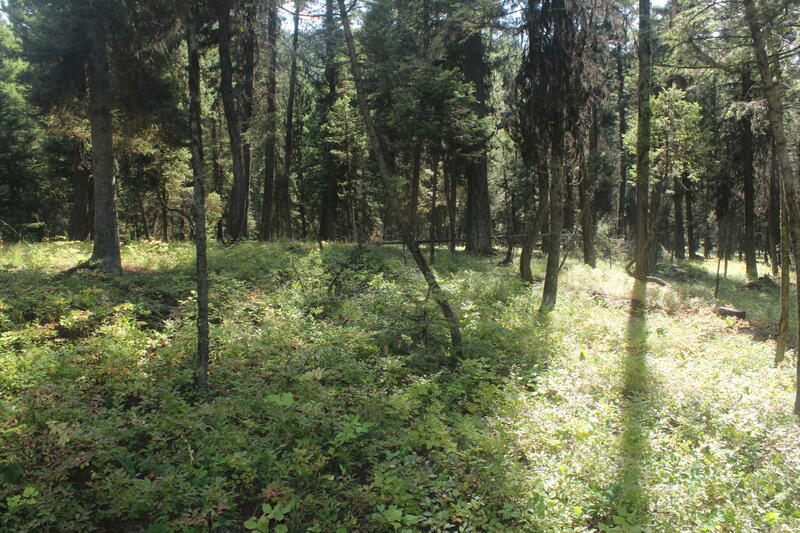 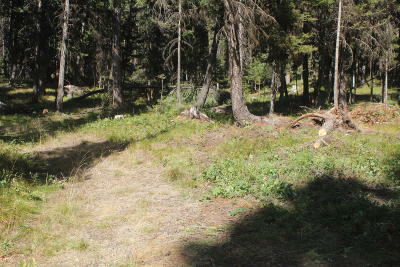 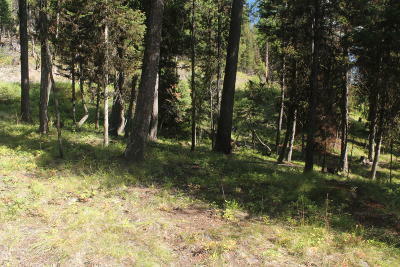 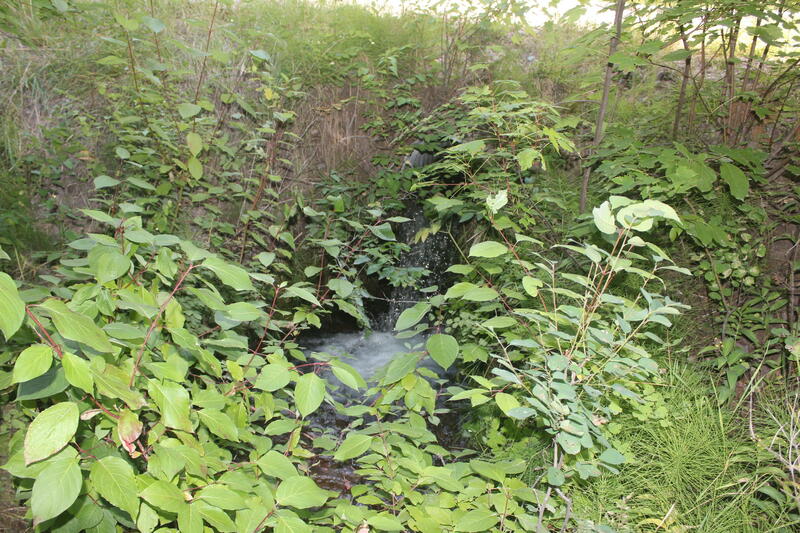 Lovely, nicely-treed property with Drew Creek weaving through the back supplying water to wild huckleberries and raspberries. 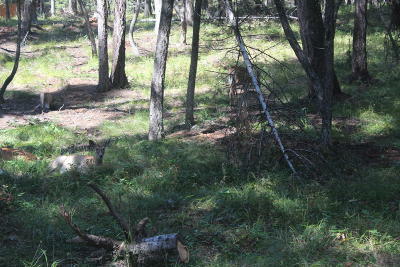 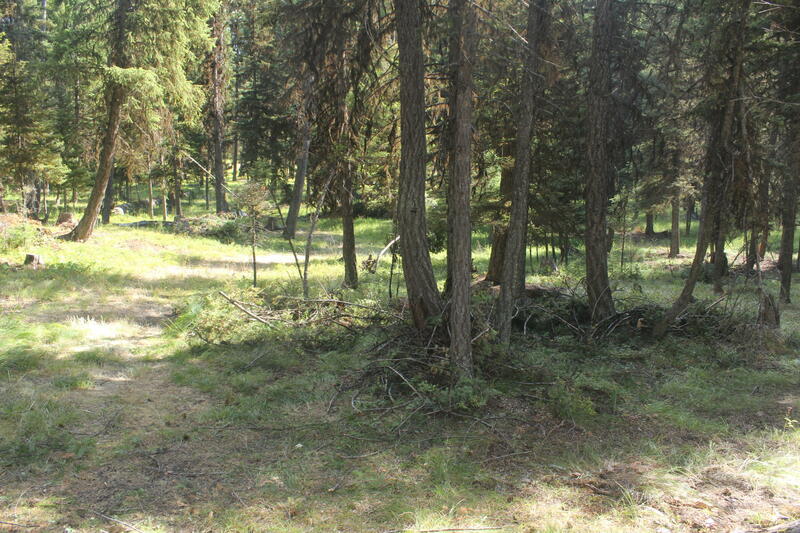 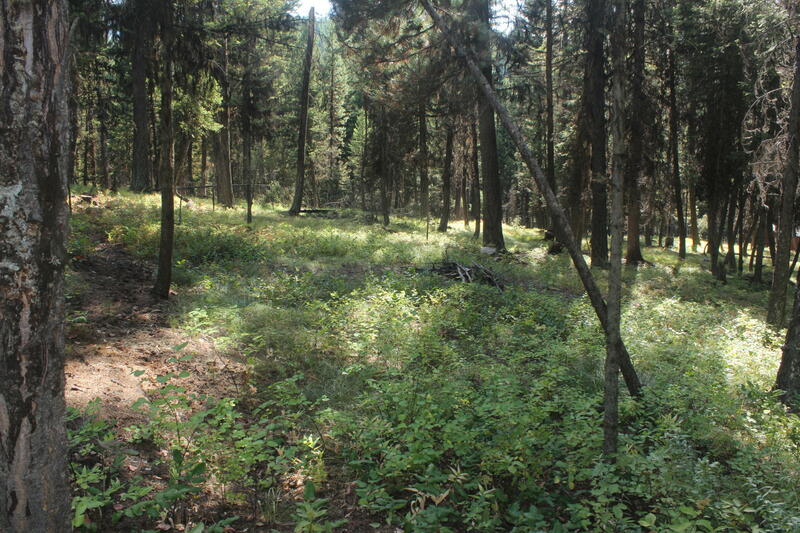 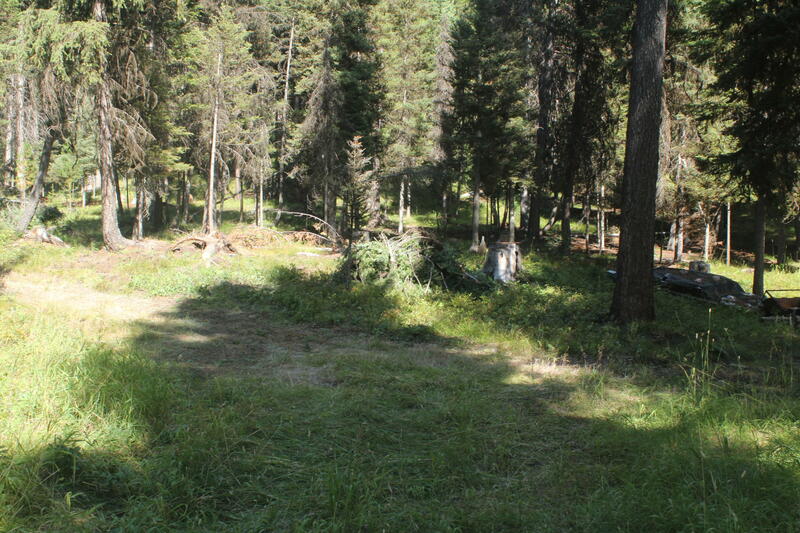 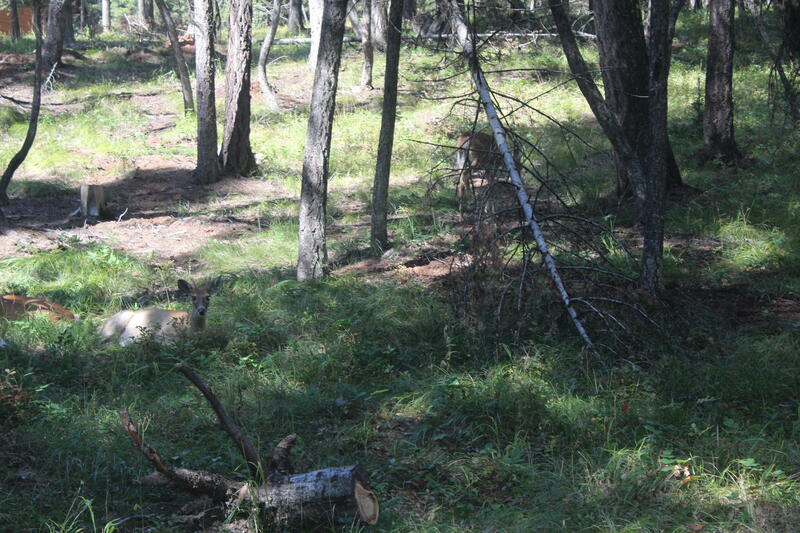 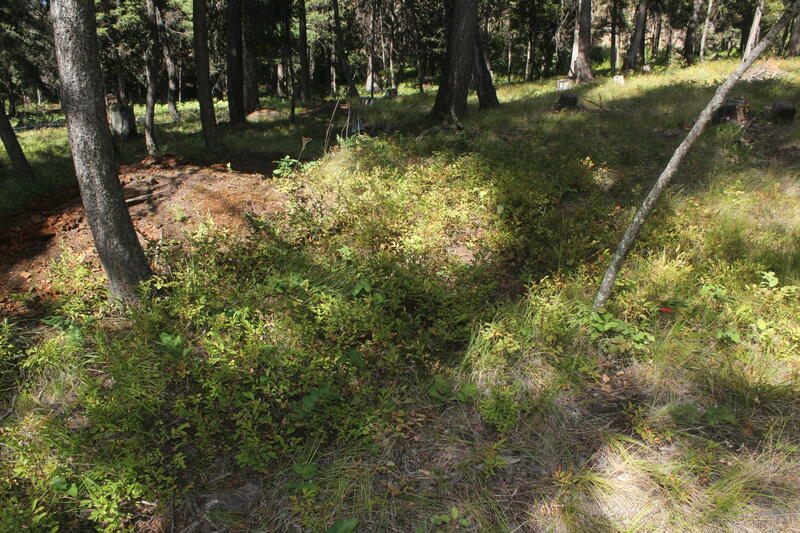 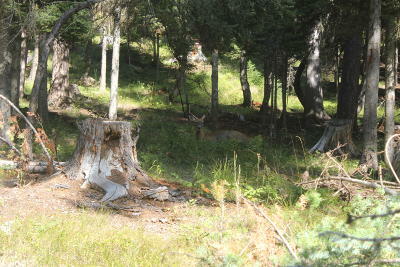 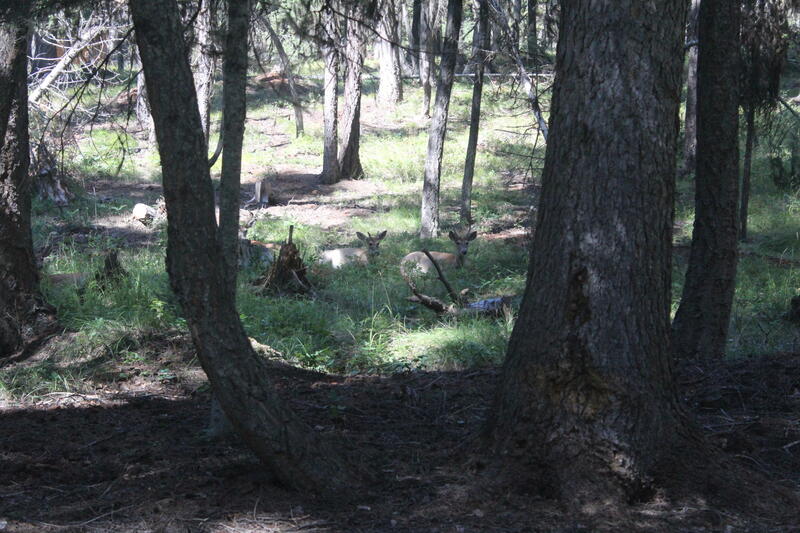 This gently rolling property has a few level building sites and it is all easily accessible off of Double Arrow Road. 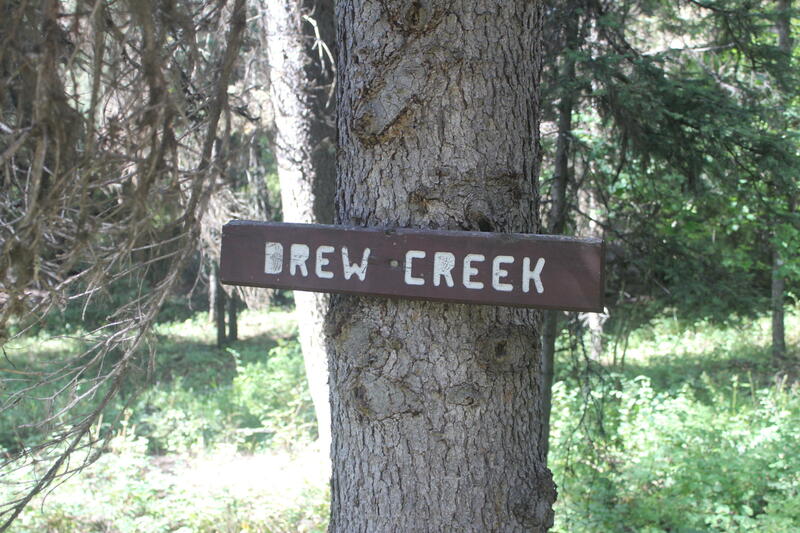 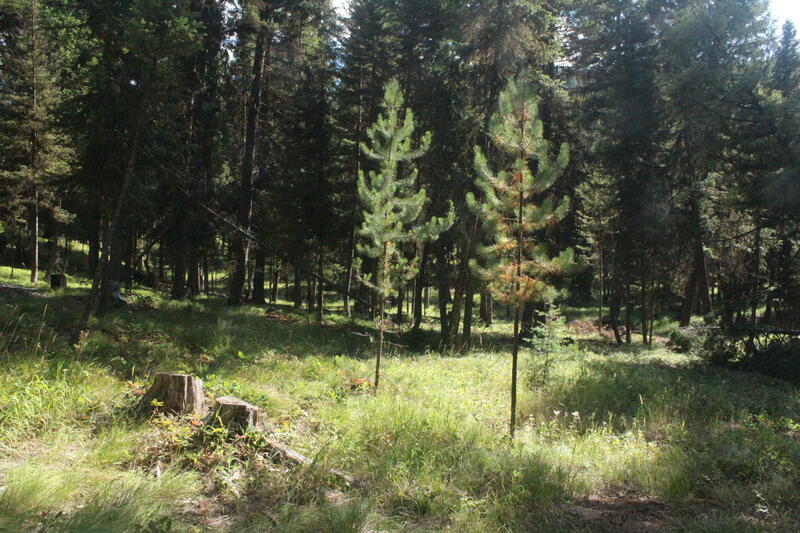 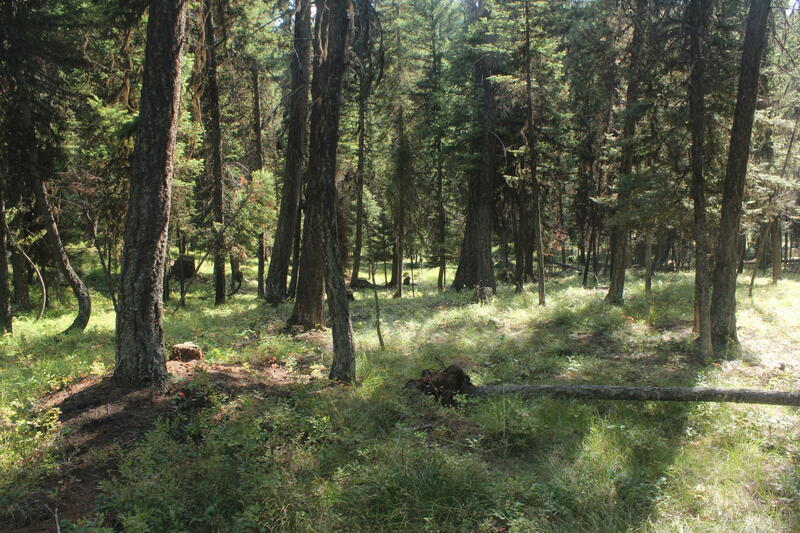 Recreate in and enjoy your peaceful scenery while being just minutes from the resort community of Seeley Lake. Golf membership to Double Arrow Golf Course included upon acceptable offer.